The resorts off season rates are now available for reservations. Asters & Beeches are $100 a night, Spruces $125 a night, and Chalets are $150 a night. Please check the rates page to find out more details. 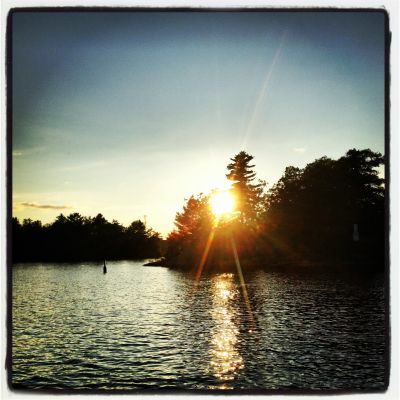 The staff hope to see you this fall at the resort to enjoy the changing Muskoka colours and orange sunsets over Georgian Bay.